The new year is underway, and you’re staying on track with your new exercise routine. 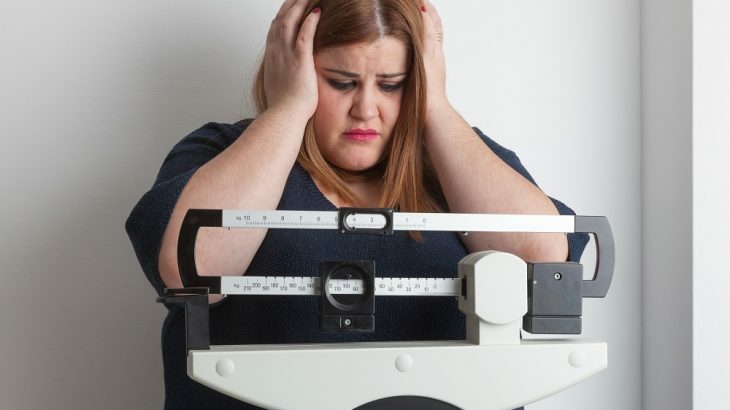 When you look in the mirror though, you aren’t seeing the results you were hoping for. Why? Several things could be holding you back from your fitness goals. Keep reading to learn the secrets from the professionals at Mountainside Fitness in Phoenix, AZ. Your workout routine might be on point, but that’s only half the battle. The fuel you’re feeding your body could be holding you back from your weight loss goals. A good rule of thumb for all body types is to avoid processed foods and foods that are high in sugar like sodas and energy drinks. Try to eat organic fruits and vegetables and high-quality meats like wild salmon and grass-fed beef. Plan your workouts around your carbohydrate intake by eating starchy foods on strength training days. For light cardio days, stick to proteins and vegetables. Portion control is another important part of your diet plan. Overeating or eating at the wrong time could be hurting your weight loss or training goals. The basic principle of CICO (calories in, calories out) means that you have to burn more calories than you consume to lose weight. On heavy cardio days, you can afford to eat a few extra calories as long as you plan on burning them during your session. On light days, monitor your calorie intake and reduce portion sizes. As your metabolism adjusts, you’ll find that you feel more sated on less food. Also, avoid eating too late in the evening. A midnight snack is tempting but eating before bed doesn’t give your body time to process and burn those extra calories. While cardio is great for your heart, too much cardio can eat away at lean muscle mass which you need to increase your metabolism and melt fat. By doing too much cardio, you’re training your body to be more endurance-focused. The endurance metabolism holds onto fat in anticipation of a long cardio session. A cardio-heavy workout also makes you hungrier, which means you’re more prone to snack and overeat. Alternate your cardio workouts daily and incorporate other exercises like Pilates and weight lifting. By far the best way to lose weight and build lean muscles is to lift weights. Building muscle puts your body into fat-burning mode. It also promotes the production of fat-burning hormones needed to melt fat from troublesome spots like the stomach, back, and underarms. Cardio alone can’t work these areas or increase muscle mass. Alternate your weight lifting routine to focus on different part areas like legs, back, arms, and chest. 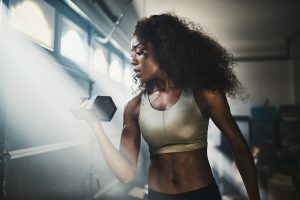 To develop a weight lifting routine that works for your schedule and your goals, check out Mountainside Fitness, the best fitness centers in Phoenix, AZ.